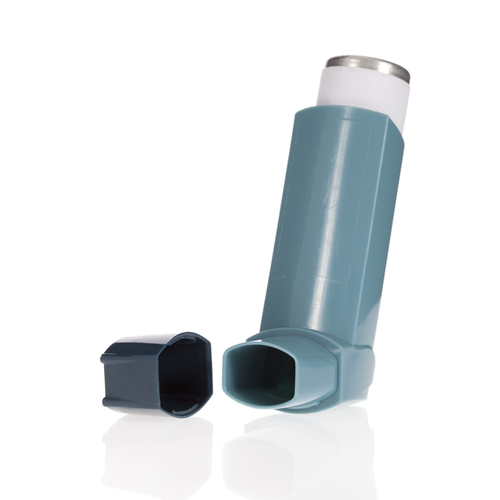 Asthma/Chronic Obstructive Pulmonary Disease: This clinic is run by our specialist respiratory nurse in collaboration with the practice nurses and doctors. Blood Clinic (drop-in): This clinic is run by our health care assistants on a Monday, Wednesday & Friday (8:30am-12pm). Cervical Smears: These are normally performed by the practice nurses. If you are eligible you will receive a recall from the North Derbyshire Screening Service to attend the surgery for a smear. Childhood Immunisations: All the immunisations your child may need, in line with current guidelines, are given at the surgery by our practice nurses. Counselling: This service can be arranged through your GP. Diabetes: Diabetic patients are reviewed annually at our diabetic clinic. At these clinics patients are seen by a diabetic trained nurse and if indicated a doctor. Interim checks are done by our practice nurses. Family Planning: All doctors are happy to provide advice on all aspects of contraception during normal hours. In addition Dr Taylor runs a dedicated family planning clinic, for coils, implants and advice. Flu and Pneumovax Clinics: Influenza and pneumovax clinics are held each autumn for patients aged 65 and over and for those with chronic illnesses. Foreign Travel: Information, advice and immunisation (including yellow fever), are available from the practice nurse. Please note you may have to pay for some immunisations. Check with the nurse prior to receiving the immunisations. Heart Disease/Stroke: Our practice nurses run these clinics. Leg Ulcers Clinics: The district nurses provide care and information for patients with leg ulcers. Maternity Care: When pregnant you may arrange to see the midwife directly. Please pick up the antenatal leaflet from reception. Physiotherapy: The practice offers in-house physiotherapy. An appointment can be arranged via self-referral or via your doctor. Please cancel your appointment if you cannot attend. Smoking: Do you want to stop? For help and support, please contact Derbyshire County Stop Smoking Service on either 01246 868425 or 08000852299. Warfarin: Our practice nurses hold two clinics per week to monitor and dose patients taking Warfarin. Chiropractor: - Private clinic Monday evening- For appointment contact the chiropractor on 01298 815041. C.A.B: Weekly session held every Thursday at Thornbrook. Appointments must be pre-booked. Advice given on wellfare benefits, debts, housing, employment, consumer, family & personel.